I recieved my monthly suscription for ipsy a bit late because I had ordered a bonus item using ipsy points I had accumulated. I guess adding the extra item meant that shipping was going to be delayed two weeks! I almost didn’t post this because it’s the end of the month but figured why not just do up a little post anyway. 3. 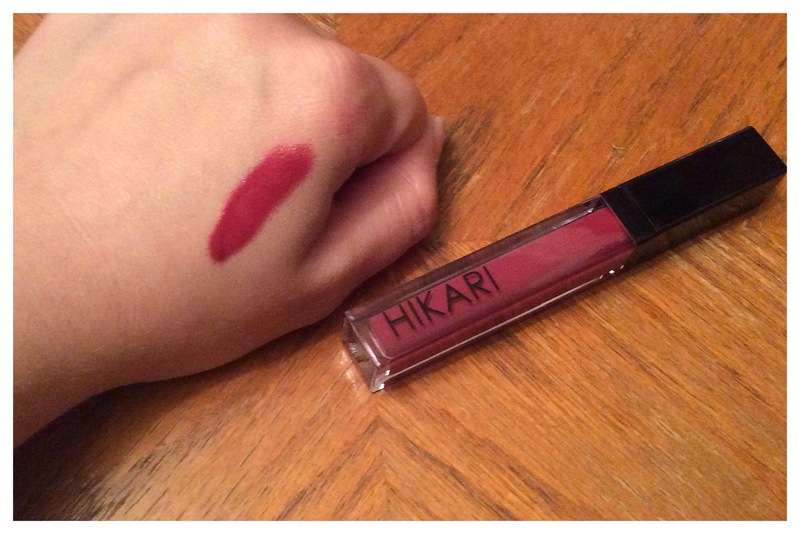 Hikari Lip Gloss in Merlot I’ve seen others get Hikari products in their monthly subscription boxes, and I think I may have received a blush from them a while back. Being something I don’t really remember, I don’t think I was too impressed with this brand. 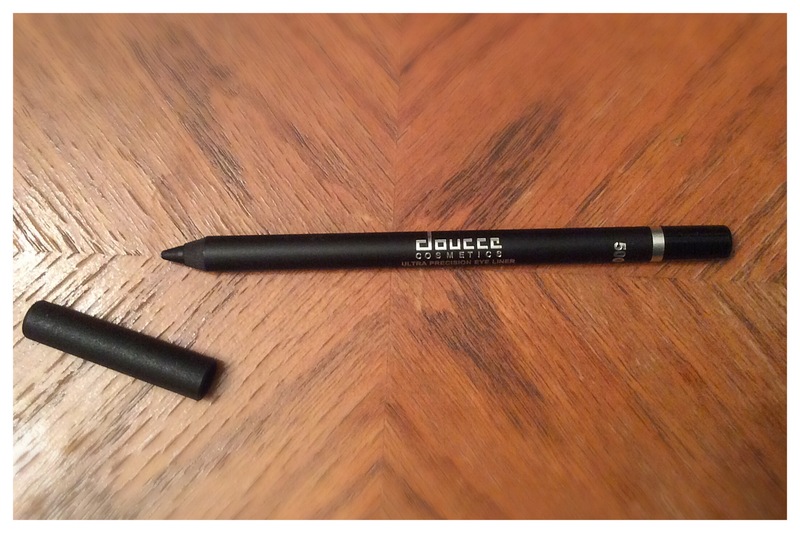 Nonetheless, it wasn’t a gloss so always good to try it out. I do like this deep redish colour, its a bit plum-like too. Swatching it on my hand, I’m impressed by this pigment. 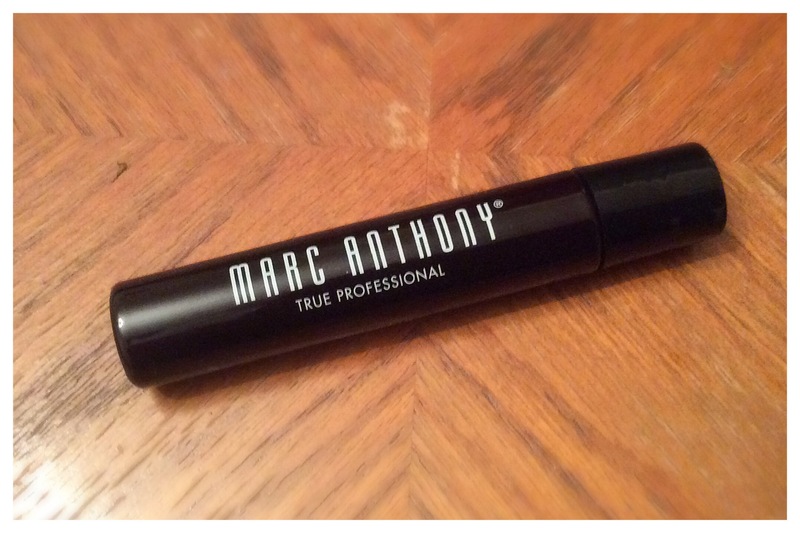 It comes on thick, not like the sheer glosses I’m used to. It’ll definitly be a nice fall colour. 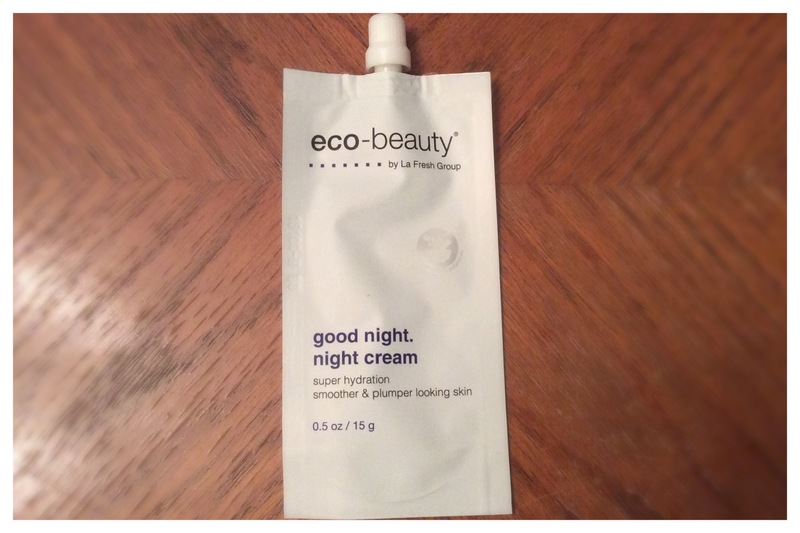 Full Size Price $13.00 (4.6mL), this is a full size item. 4. 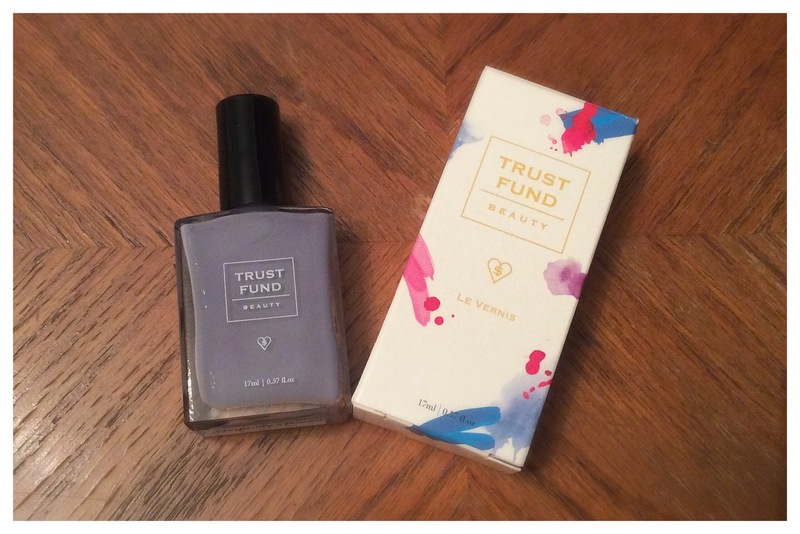 Trust Fund Beauty in Elegantly Wasted I really like this beautiful lilac colour. It is a very soft colour, which makes me think of cuddling by the fireplace enjoying some hot cocoa….too soon?…ya..I thought so. Regardless this is a nice laquer. Too bad I don’t paint my finger nails, but it’ll still be nice on the toes. Also, this packaging is too cute, I love how it comes in a little pretty box. 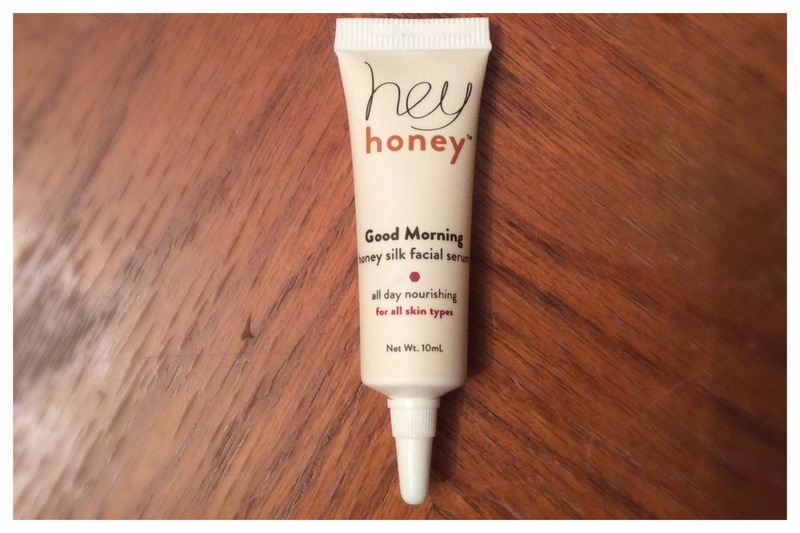 Full Size Price $15.00 (17mL), this is a full size item. This bag was really cute and very appropriate for the summer winding down and getting ready for the fall. Total Value of my bag is $76.38 (I did not include the bonus item). 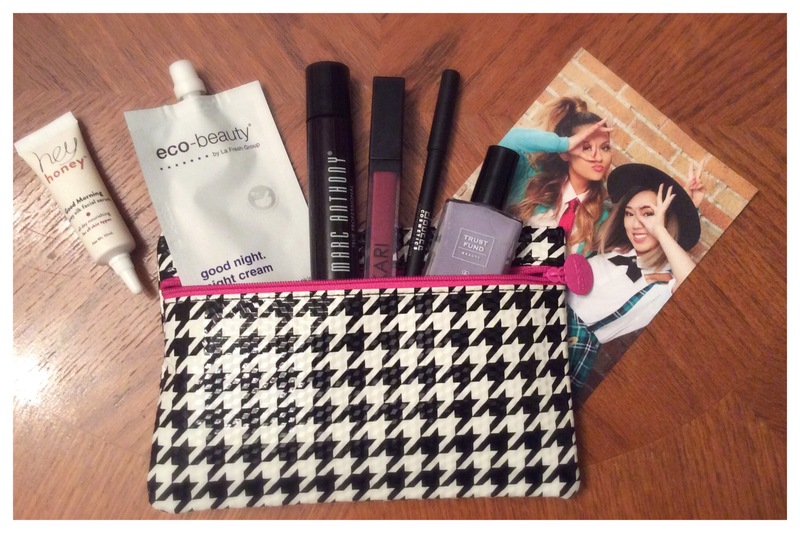 How did you like your ipsy bag this month?